Pass Your DOT Physical Exam! Dr. Bouroumand knows how important it is that you continue your livelihood as a commercial driver. 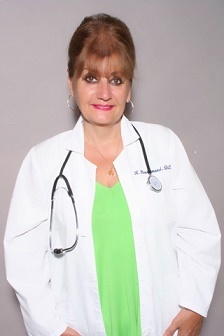 With her extensive knowledge of the DOT Physical Exam medical guidelines, Dr. Bouroumand will steer you through the DOT Physical Exam requirements so you can Keep on Truckin’. 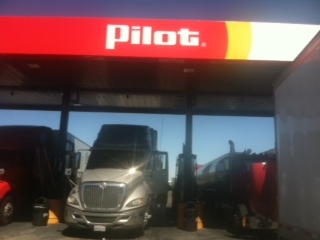 We are located at the Pilot Travel Center & Truck Stop. Look for our office in the building behind the café.